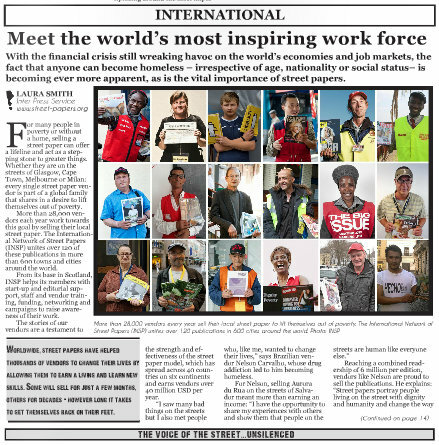 To celebrate International Street Paper Vendor Week, publications around the world have published a special ad campaign poster, a feature story and vendor profiles from colleagues afar. 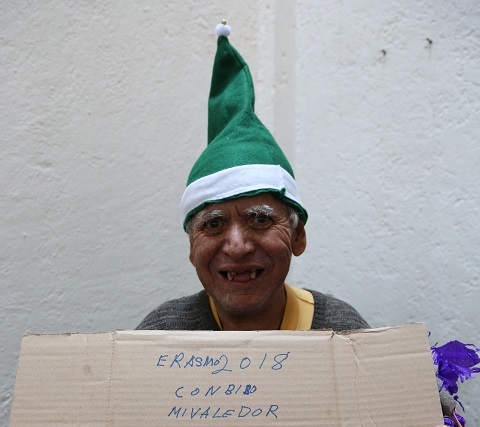 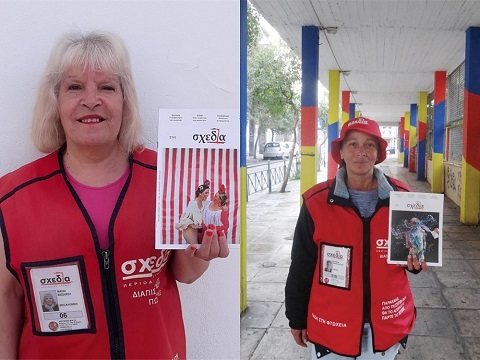 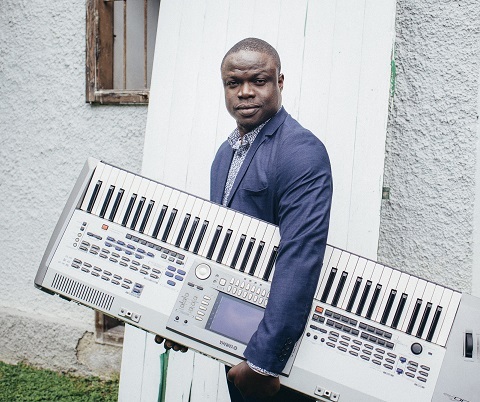 As part of Vendor Week, street papers worldwide this week take part in a programme of events and activities celebrating street paper vendors, championing their entrepreneurial spirit and challenging perceptions of poverty and homelessness. 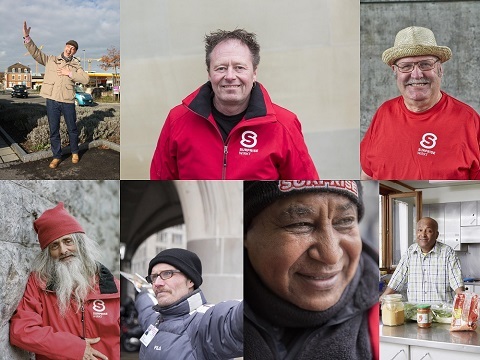 Strassenkreuzer, Die Jerusalemmer, and Hinz&Kunzt published the article titled ‘Meet the world’s most inspiring work force‘. 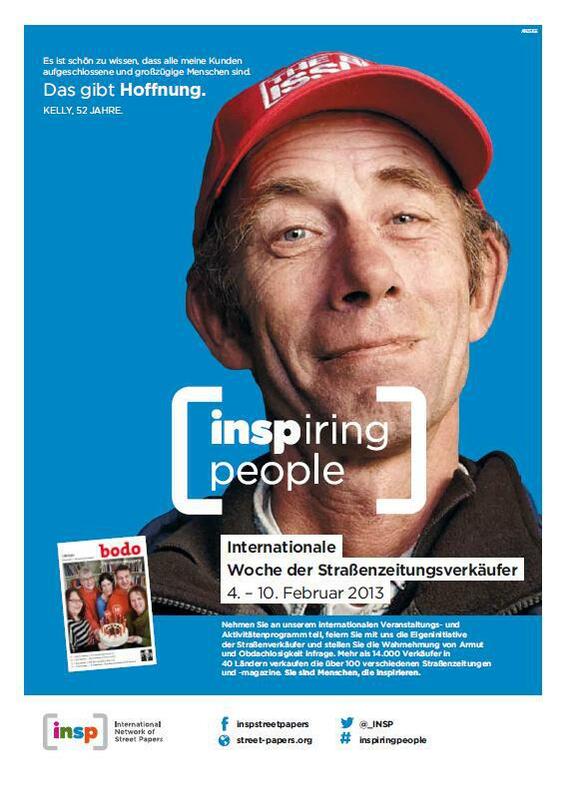 Bodo in Dortmund included the campaign poster in the coverage as well. 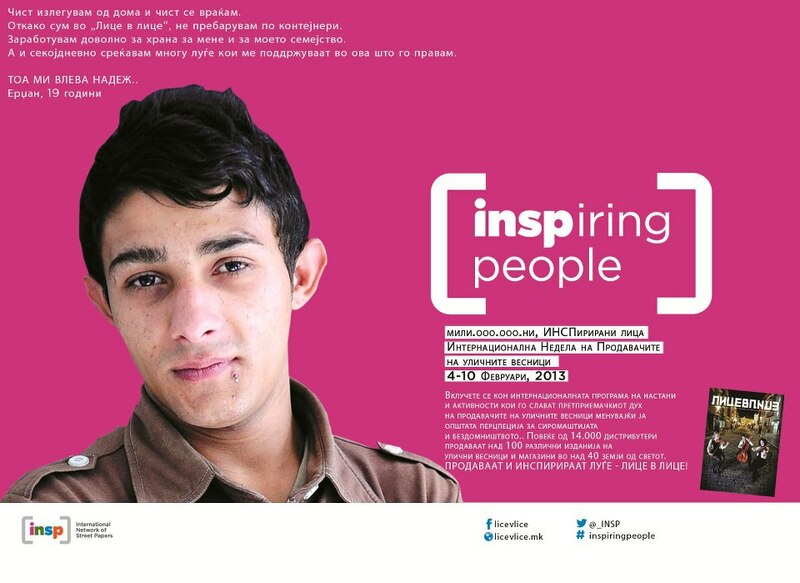 INSP’s newest street paper Licevlice in Macedonia published the ad poster across two pages of its magazine. 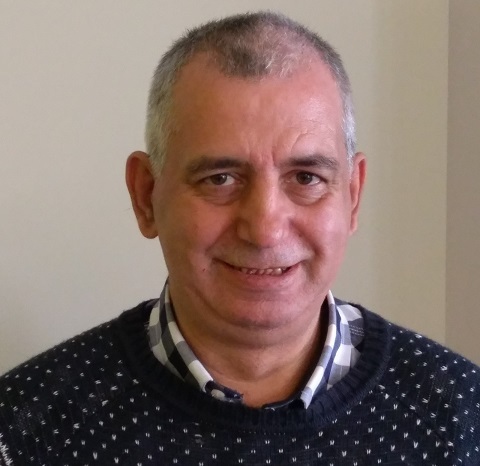 Sister paper Liceulice in Serbia joined the campaign online. 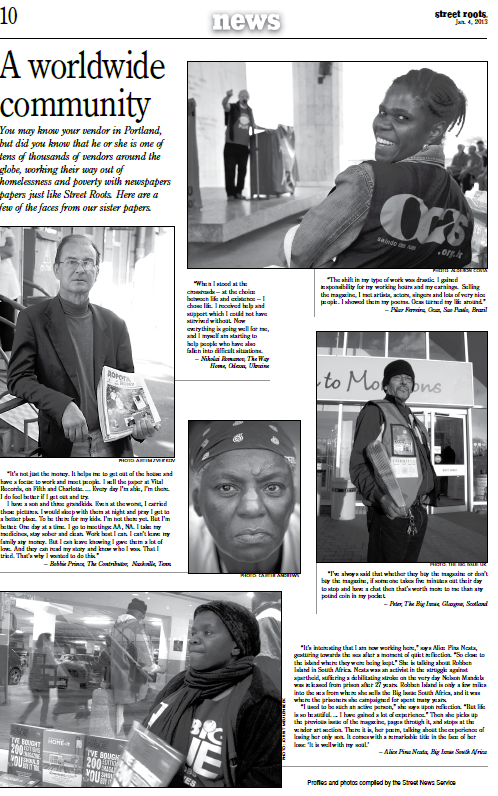 Issue Malawi ran the story, and The Big Issue South Africa launched a campaign featuring two vendors’ life stories every day during Vendor Week. 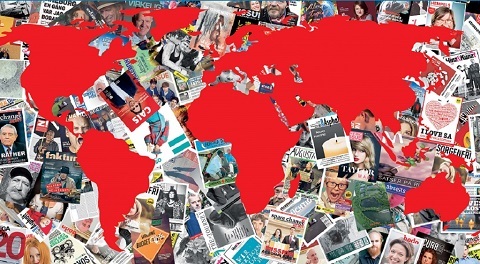 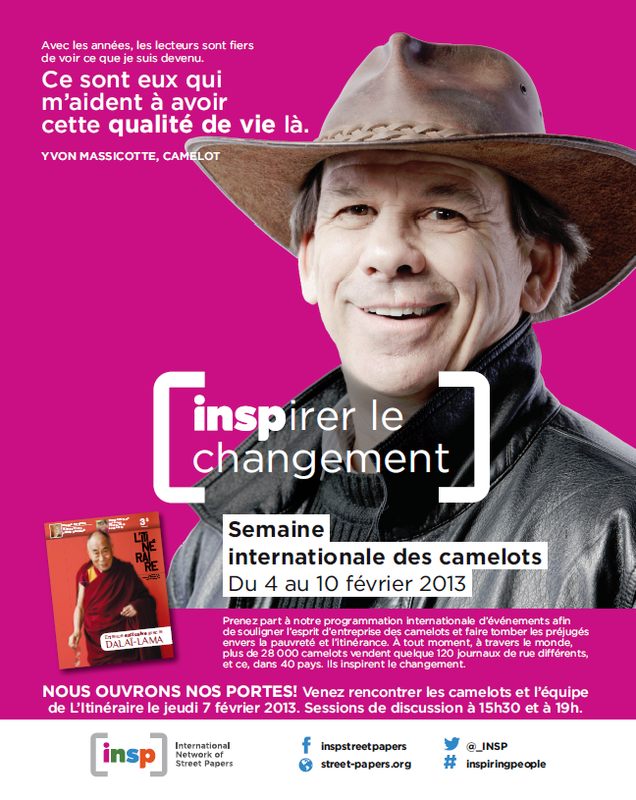 The Big Issue Australia also promoted the week and their local events online. 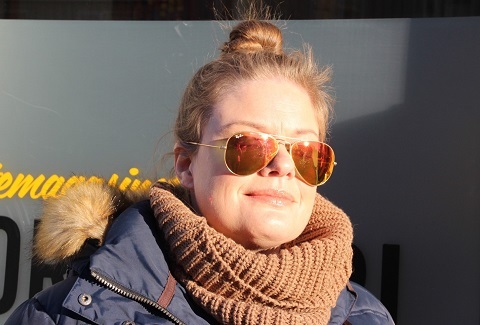 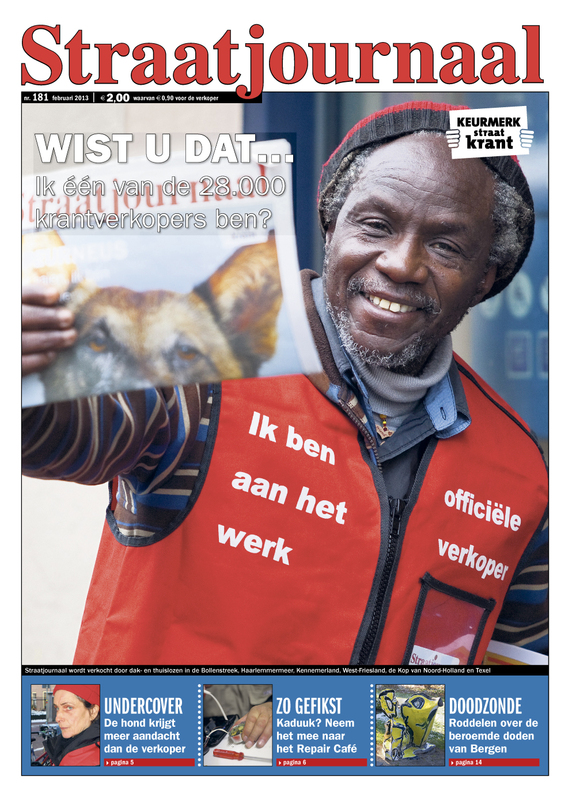 Straatjournaal in the Netherlands decided its February cover to Vendor Week, placing a vendor image on the cover with the title: “Did you know that I am one of 28,000 street paper vendors?” Inside the magazine, it featured a selection of vendor profiles from around the world. 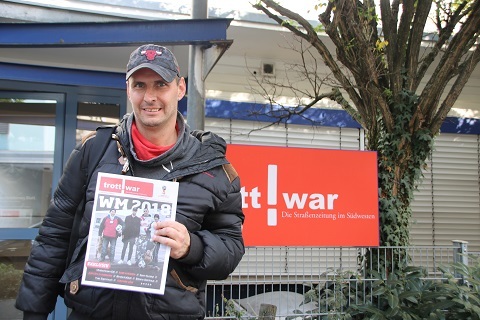 Colleague street paper De Riepe in the north of Holland also ran it. 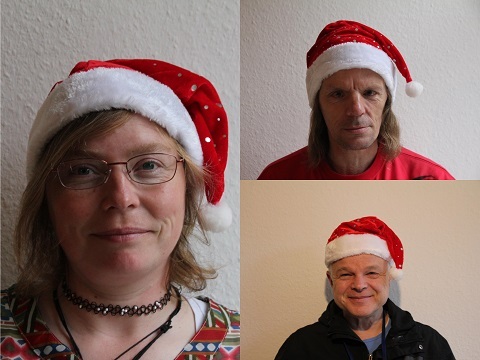 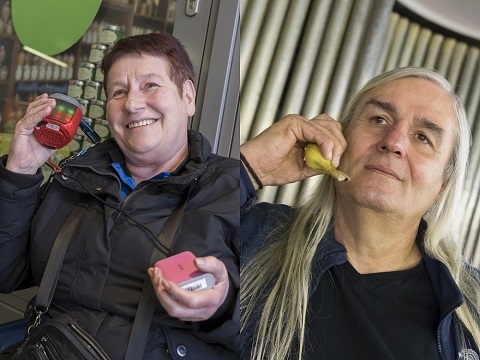 Elsewhere in Europe, Ireland’s Big Issue, Kupfermuckn in Austria, Novy Prostor in Czech Republic followed suit. 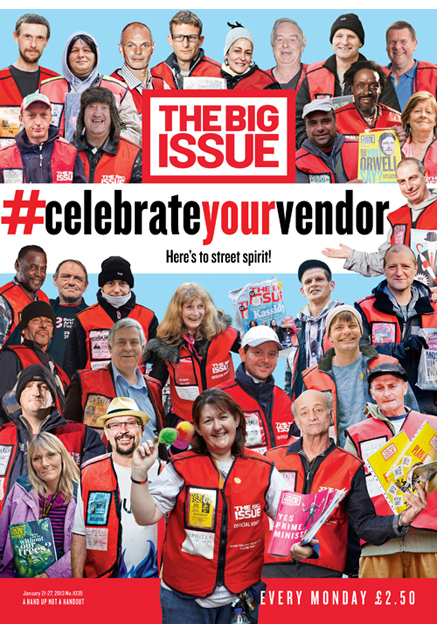 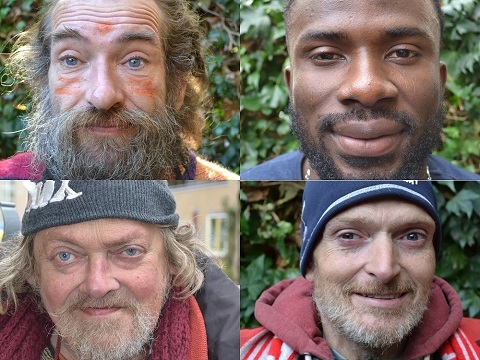 The Big Issue in the UK urged its readers last week to get involved with a special #celebrateyourvendor cover, following the tragic deaths of two of its vendors. 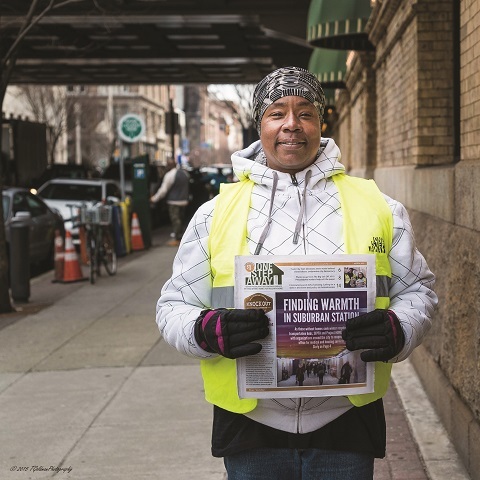 In the USA, One Step Away (Philadelphia), The Contributor (Nashville), Street Zine, Toledo Streets, StreetWise (Chicago), The Journey,Streetvibes in Cincinnati and New Orleans Street Exchange published the Vendor Week feature. 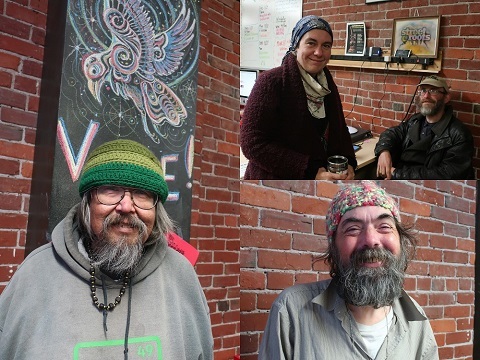 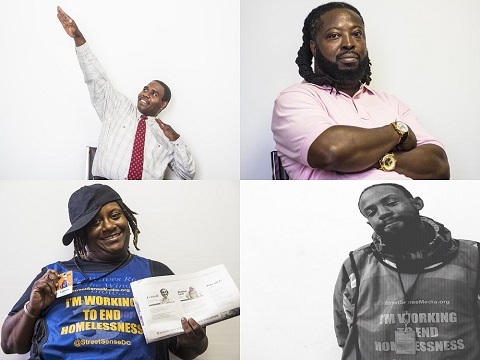 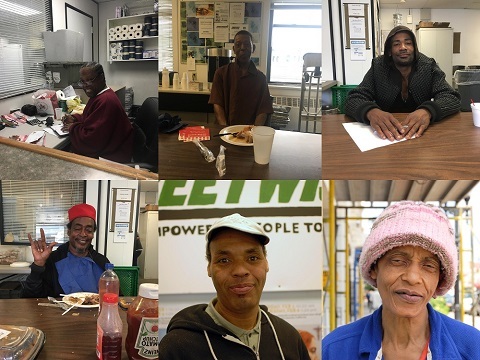 Street Roots in Portland published a series of vendor’s life stories in its recent edition. 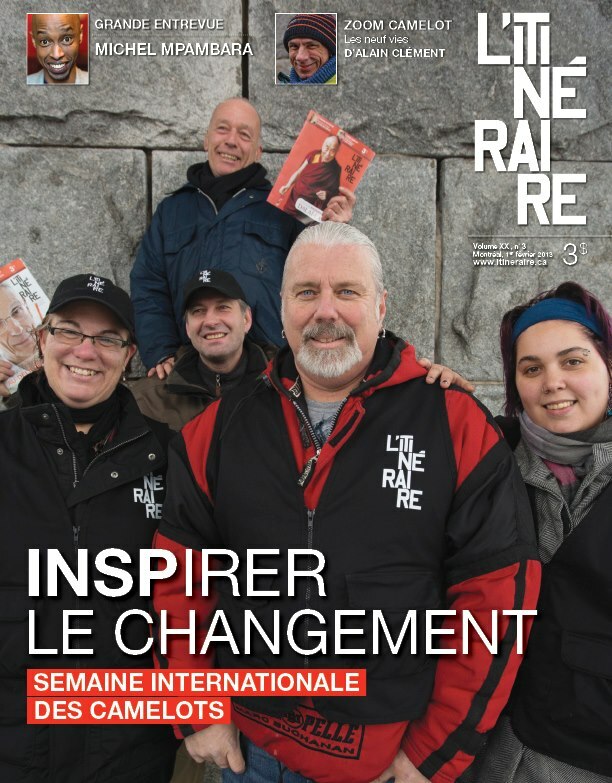 L’Itineraire in Montreal, Canada dedicated its cover to vendor week and created a ‘special report’ section in its latest edition, featuring vendors from around the world. 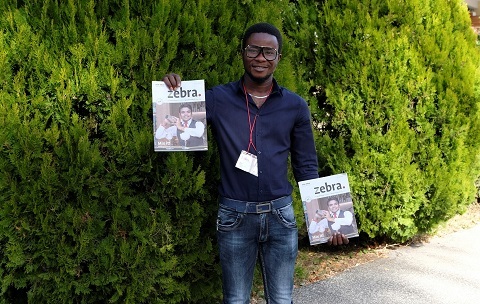 Many other street papers published the poster and feature on their websites and social media pages.